With the new year slowly approaching, it seems only appropriate to do a wrap up post! I’ll be (hoping) to do two of these, so first up is my Makeup post! 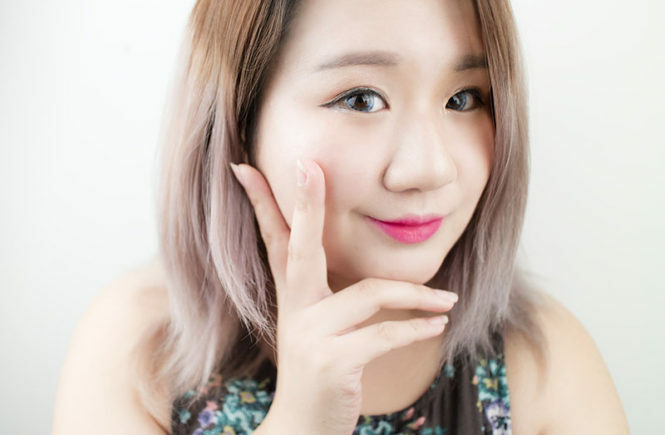 In my first year of blogging, I realised that I like to test out make up products more than I do skincare – even though I am an absolute geek for a thorough and well considered skincare routine. Perhaps this is because I’m not a very patient person and I like something where I can see results right away. In addition, I do wear quite a bit of make up every day of the week for work, so finding the perfect products is really important to me. I am someone with rather temperamental skin conditions (sometimes very oily and sometimes ridiculously dry) and sensitive eyes, so I am quite strict sometimes on the products that I love and I don’t. For this reason, I am sometimes a bit of a stickler for brand choices. My brand choices for this year have mainly centred about long-lasting power, high pigmentation and my beloved dewy finishes. 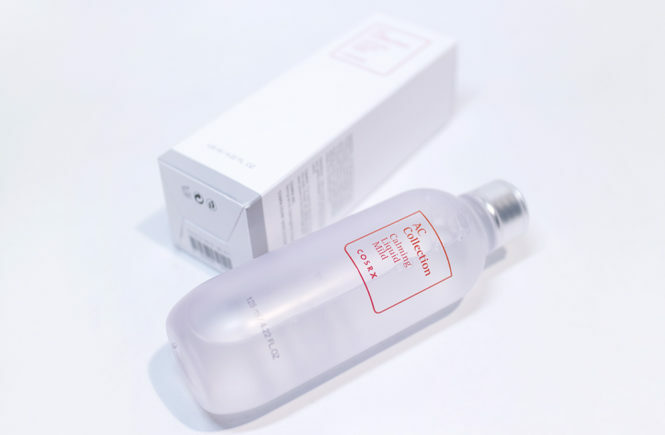 Clio remains on top as one of my favourites, with 3CE being a very strong contender in some areas and LUNA being a surprising – but not that surprising – new obsession of mine. If you’re interested in reading about my top choices (and yes, of course you are) then click on! 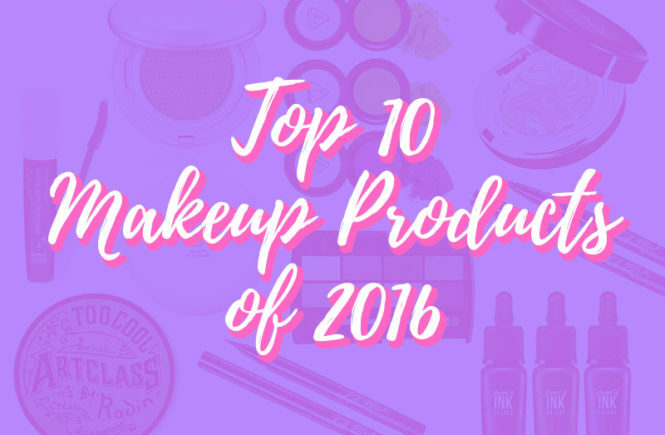 These products are in no particular order but are all products that I loved and used continuously throughout the year. I’ve been wanting to try using foundations again but have been hesitant to pick up some Western brands because they’re often a bit too heavy for me (though seeing Sophia use the NARS one is tempting me to pick up a bottle myself), so I was pretty glad when I went to Stylenanda to see that they do carry foundations and not only BB creams. I picked up two from one – a cream that was thicker and this water based foundation which had a light, natural coverage. I thought that this would be suitable for every day use, especially in the hotter weather when I don’t want to be caked on. I picked this product up in Natural Ivory, which is actually a shade lighter than what was recommended to me. I find that most store assistants will recommend me a slightly darker shade (usually a 23) but I much prefer the look of a 21 on my skin. I find that it blends better and looks more natural with the rest of me too. Plus, I am also a sucker for wanting a pale complexion. So, so many cushions! Honestly, I can’t believe that it was only a few months ago that I never really used BB cushions. I mean, I knew what they were and I did own one, but I had always preferred bottle formulas – most likely because I am a creature of habit. I did jump onto the cushion bandwagon with IOPE and Clio though and, before I knew it, I absolutely couldn’t stop. 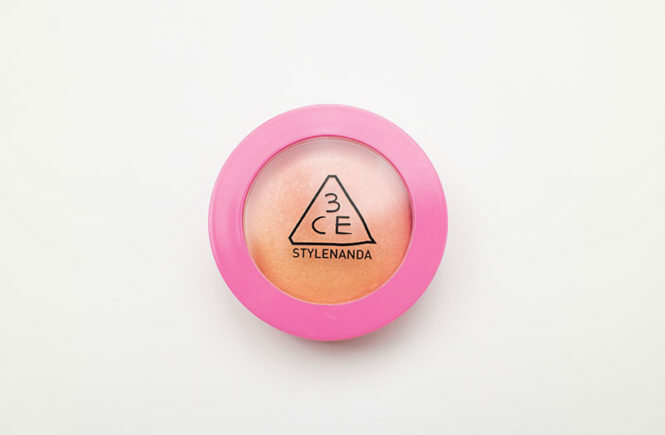 I think that I am now slowly approaching thirty cushion compacts (not including refills) so you can see that I’m rather picky with what I do and don’t like now. This pact (though not technically a cushion, I will count it as one) is actually the first LUNA product that I had tried over a year ago – that was when it first came out, I think, and I saw the special stand at Watsons in Sinchon. Since I wasn’t a big user for compacts, I hadn’t bought it then but I regretted it so badly. I spent an entire year thinking about the amazing dewiness of the finish and the perfect coverage that I had swatched, so it is understandable that I didn’t even care how much it cost. Once I stepped foot into the Watsons, I grabbed the compact – no questions, no hesitations. 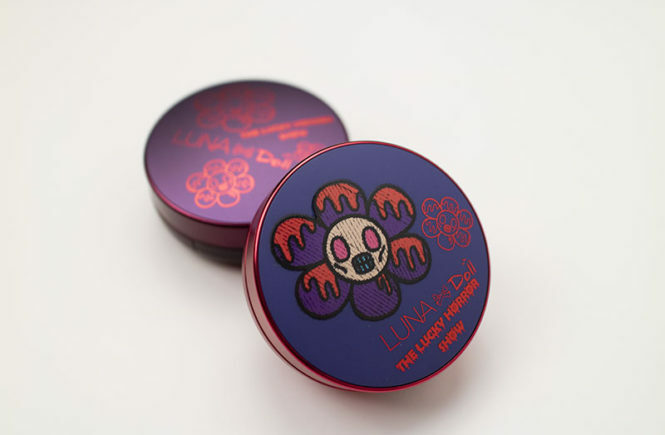 I did find an exclusive Halloween edition though, which was sold only at Watsons called the Lucky Horror Show, so I knew that I wanted that design. Aside from the cushion, I also grabbed their liquid concealer and concealer palette (which I will review at a later date) but I do think that I’m obsessed with their brand. Read on for my review! It’s another Klenspop review! I love doing these so much because I always really love the lenses that they send me and I have such a fun time pairing it up with different make up looks. 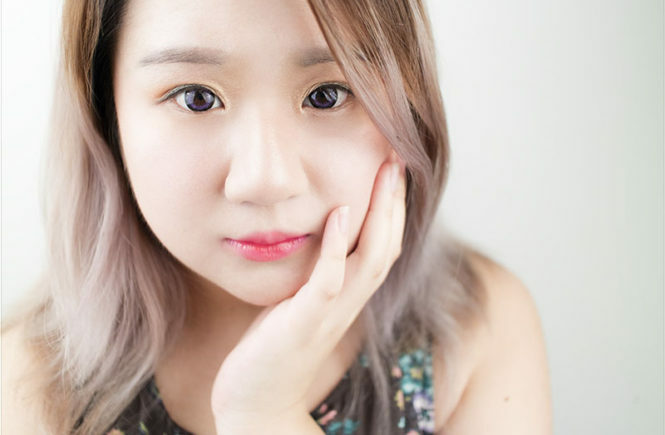 For today, I’ll be reviewing the Bunny Y10 Violet, which is a pretty black rimmed, purple lens that I matched with a very light, shimmery make up look. These are the first purple lenses that I’ve used so I was pretty interested to see how they would look. Overall, I think that these are really comfortable and a good quality – just like everything else I’ve tried from them. Read on for the review! I’ll be a bit brief of my packaging, as this is the smaller PR box, but you can check out all of my other reviews for more photos – these lenses usually come with a free lens case and tweezers too! I had been waiting for so long to try this thing so out, please, excuse my excitement! 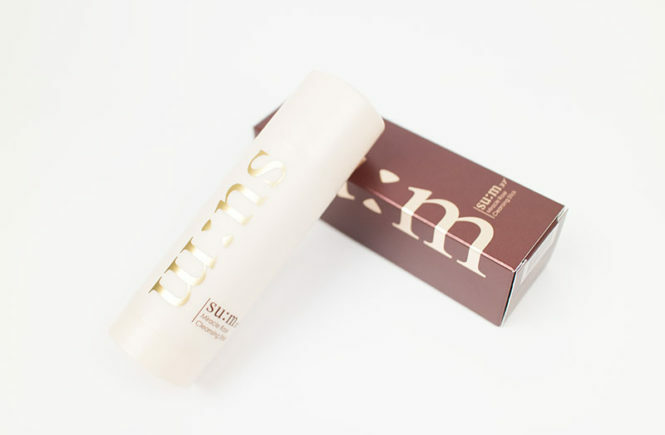 This is the first product that I’ve tried from SU:M37 and it’s been raved about by so many other bloggers. I cleanse my face rather religiously because I do wear make up at least five days a week, so I want to make sure that my skin is well cleaned at the end of the day (because no one likes clogged pores or break outs). Generally, my skin is on the dry side and is easily stripped by cleansers, so I look for something that cleans well but still leaves my skin soft and fresh – not irritated. I would usually do a two step cleanse (with my Etude House sherbet cleanser to begin with) but I have been testing this one by itself as well, just to see how it works. Overall, I’m pretty impressed and I can see why people love this so much. This was sent to me for review by StyleKorean, who have been so generous with their endless support for me! Remember to check them out if you’re wanting to buy this or anything else – they’ve got an amazing range. And with that, on with the review! I have been so obsessed with blush. I think this has to do with the recently spreading trend of the ‘hangover beauty’ or byojaku trend from Japan. I’m aware that this has been around for a really long time but, recently, I feel like it’s spread to Korea and internationally as well. Of course, since I do live in Sydney where our trends are quite… basic and safe, I do have to dilute this style a little bit. I tend to focus the blush right under my eyes and then subtly blend it out the sides. For this look, I’m looking for strong pigmentation, a creamy, blend-able formula and a wearable colour. During this trip to Korea, I ended up buying quite a lot from 3CE – actually, I think they were the third top store that I shopped in. The reason for that is that I actually fell in love with their colour pigmentation products, one of which is this gradation blush. I swatched it in store one day and almost immediately knew I had to buy it. Read on for my review! I’m finishing off my Skin18 reviews today! 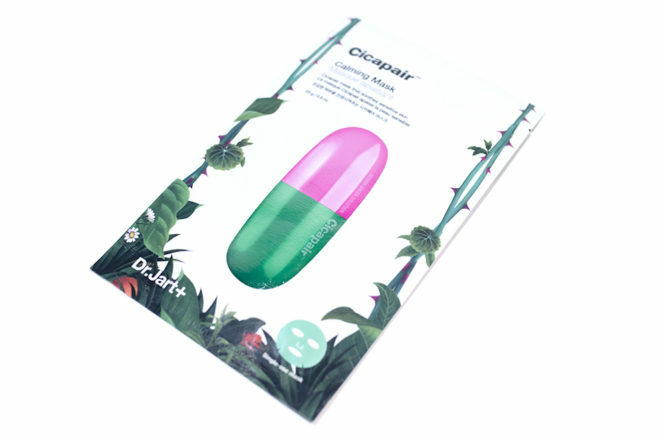 This one is a mask which is part of Cracare’s 3-Step Series. I personally love multi-step masks, from hydrating to pore cleaning. I feel like the different steps work together to give you the best results, even if it can take a little longer. The main issue, however, is if there is a certain product in these sets that you don’t like. Personally, I haven’t come across that issue though. 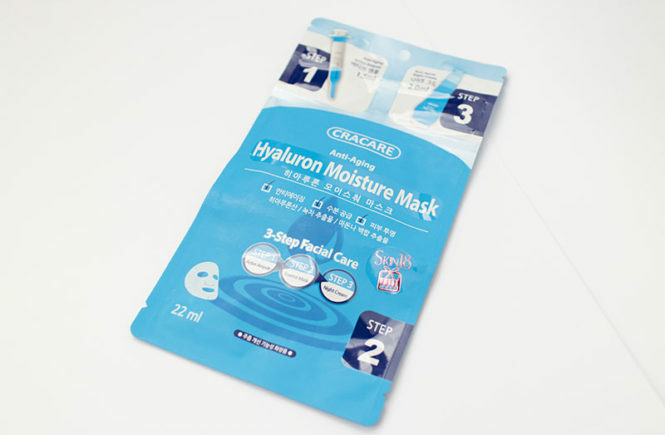 This Cracare moisture masks is meant to sooth and hydrate your skin. 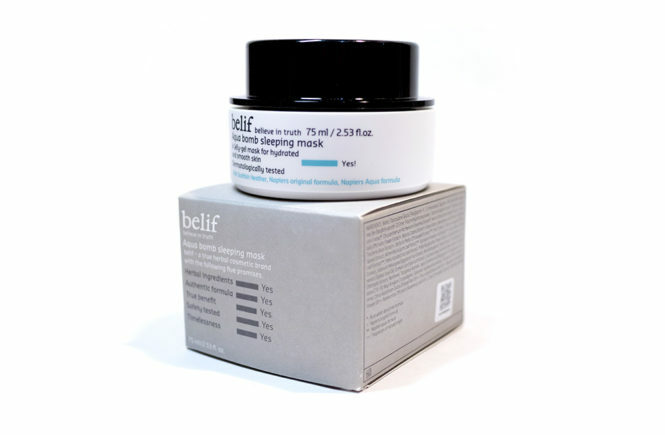 It claims to reduce the appearance of fine lines, instantly pump (plump?) up your face with hydration and leave your skin replenished and radiant. In my review, I’ll be looking at the hydration claims more than I will the anti-wrinkle, just because I don’t have enough wrinkles to really see a difference. I’ll be honest, the reason I wanted to try this is because I watched Tati’s video and seeing her tear up trying to peel this off sort of made me laugh. 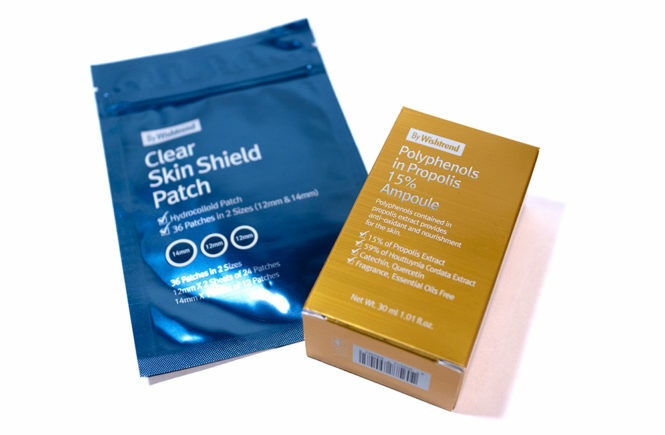 I’ve had experience using peel off masks before (along with nose strips) and they generally don’t hurt me much. They also don’t usually remove blackheads from my pores either, so I mostly use them for a bit of fun and just general pore cleaning. For Elizavecca’s Hell Pore Clean Up Mask though, the product had been hyped so much and there are so many (way overly faked) screaming videos of people peeling it off, that I just had to try it out for myself. For this review, please keep in mind that different skin types and sensitivities will react differently – my own is generally not very sensitive (aside from allergies) so what doesn’t irritate my skin might do yours. 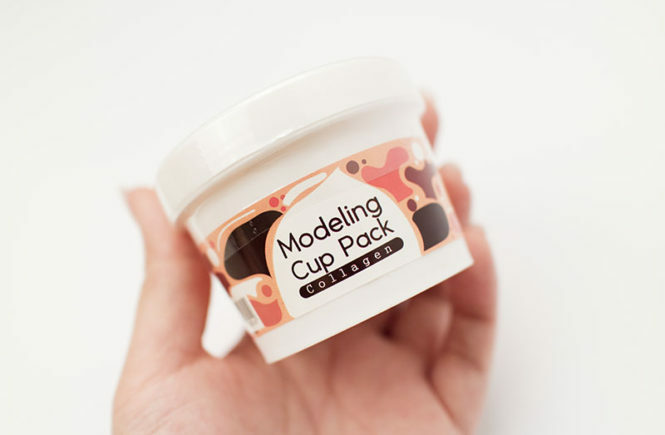 I received this product from StyleKorean for reviewing purposes, so remember to click onto their page to check it out (as well as all the other pretties that they carry – just in time for Christmas shopping). On with the review! This review is definitely a long time coming! 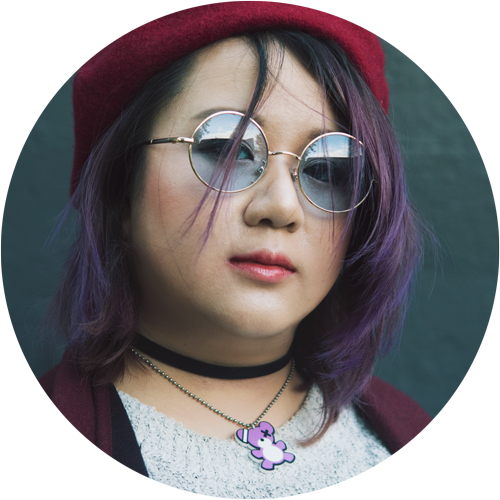 I received this package while I was in Korea so had to wait until I was back in Sydney to photograph them and then, of course, took a while to get to finishing the photos (and wearing them out a bit more to get a good idea of my thoughts). That being said, let’s proceed! This is another pair of lenses that I received from Klenspop which I absolutely love. 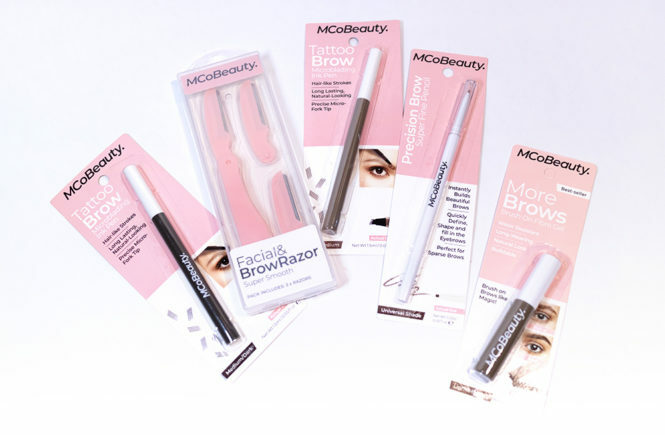 I’ve worn them on a few occasions and I think they’re best suited for a more heavy make up look – it’s definitely not a casual, every day lens. Read on for my review and more photos! I was planning on waiting at least another two days before doing this review but, to be honest, I am sitting down right after trying this mask because I am so disappointed in it. Out of the whole set that I had received from Skin18, I was actually the most excited to try this one – it was a concept that I hadn’t tried before and, well, it’s collagen. I feel like collagen and vitamin C are the super essentials in my skin care. So tonight, I went and prepped my face with some toner, serum and essence (as I had read on their website that these masks are often used over skin care to seal in the product) and I was preparing myself for a nice night of super glowing skin and hydration but then… well, disaster struck. I had even taken an additional photo and planned on taking two more, but I am so disappointed in this that I don’t even see the point in editing an extra image.